Series: Miscellaneous (2), Proverbs for Parents (1), Proverbs for Parents (3). Preached by Pastor Nathan Huston on Aug 3, 2014 (Sunday Evening). 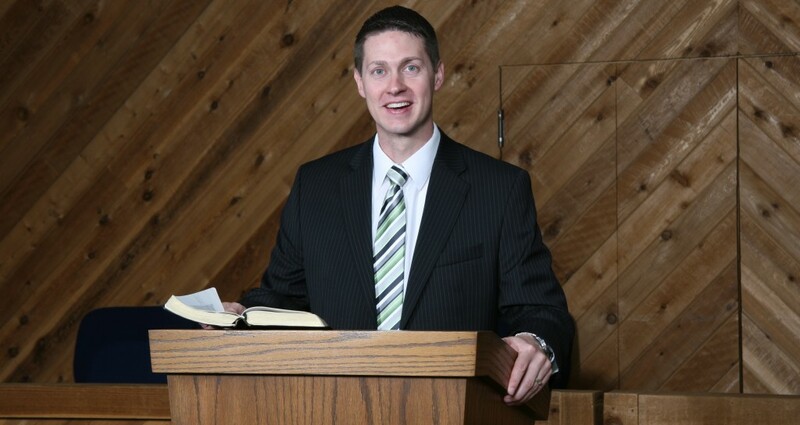 Preached by Pastor Nathan Huston on Jul 27, 2014 (Sunday Evening). (Part of the Proverbs for Parents series). Preached by Pastor Nathan Huston on Oct 20, 2013 (Sunday Evening). Proverbs 20:20 (Part of the Proverbs for Parents series). Preached by Pastor Nathan Huston on Sep 22, 2013 (Sunday Evening). Proverbs 10:1 (Part of the Proverbs for Parents series). Preached by Pastor Nathan Huston on Sep 15, 2013 (Sunday Evening). Proverbs 23:26 (Part of the Proverbs for Parents series). Preached by Pastor Nathan Huston on Sep 8, 2013 (Sunday Evening).